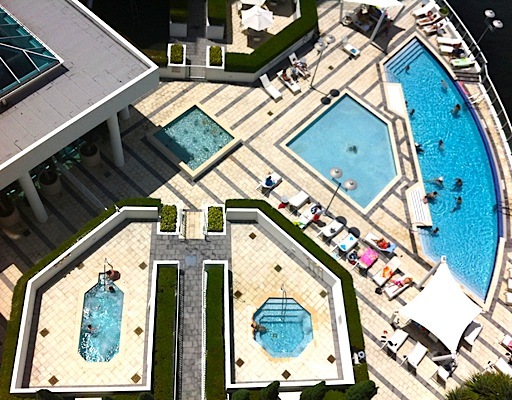 Uptown Marina Lofts Aventura is the first luxury, loft-style condominium in Aventura. 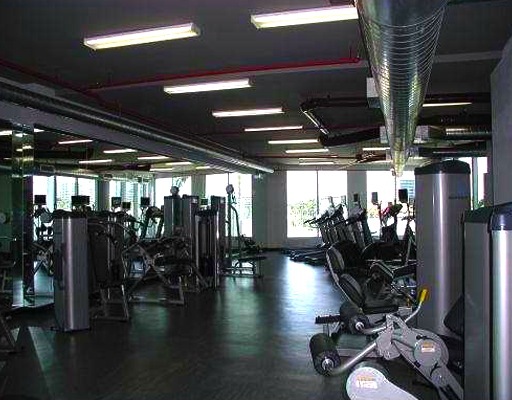 The complex was designed by the renowned architect Kobi Karp. The development artfully integrates style into the industrial structure, resulting in a chic, one-of-a-kind complex. In fact, the designs for the entry and the interior of the lobby won Florida’s Best Platinum Awards in 2004. 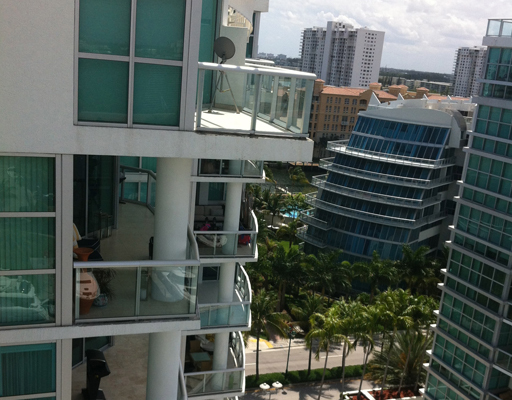 Uptown Marina Lofts Aventura is made up of three low-rise towers that are linked together. You can choose from a variety of floor plans, all of which include 11-foot ceilings, floor-to-ceiling windows and Intracoastal views. You will notice the elegance and the luxury as soon as you arrive at the condo’s porte cochere and enter through the spectacular three-story designer lobby. There you will find the concierge and the information desk, as well as the residential executive business center. 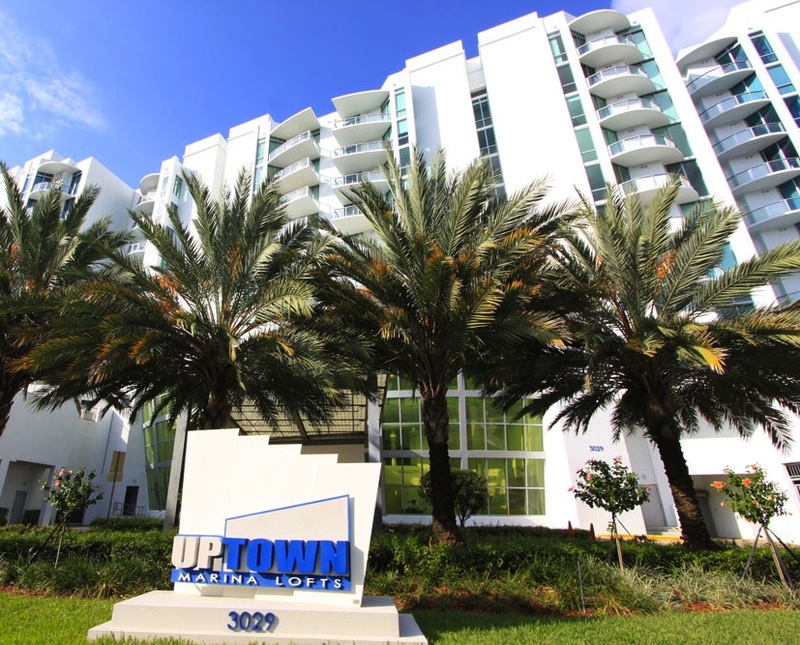 Uptown Marina Lofts Aventura is a Smart Building, which means it is pre-wired for multiline communication, high-speed Internet and cable TV. Residing at Uptown Marina Lofts Aventura is a dream come true for those who love the urban environment, yet crave the benefits of a resort. Here you can have the best of both worlds: live in a downtown-like setting and experience a resort-style living at its best. You will have immediate access to the Uptown Marina Lofts Beach Club, where you can enjoy his and her bathing areas, private cabanas on the sand and a signature restaurant. 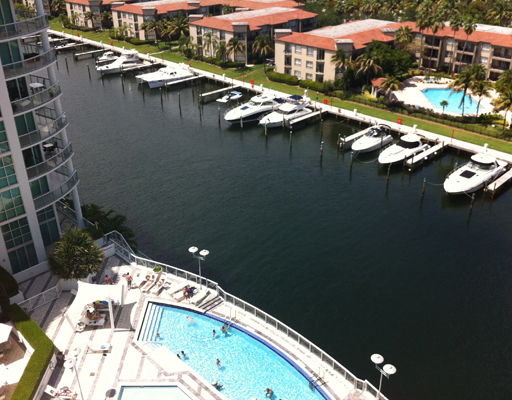 Uptown Marina Lofts Aventura is also great for boat owners who will be able to take advantage of the Uptown Marina Lofts Nautical Club, including the marina with private slips for vessels up to sixty feet in size. 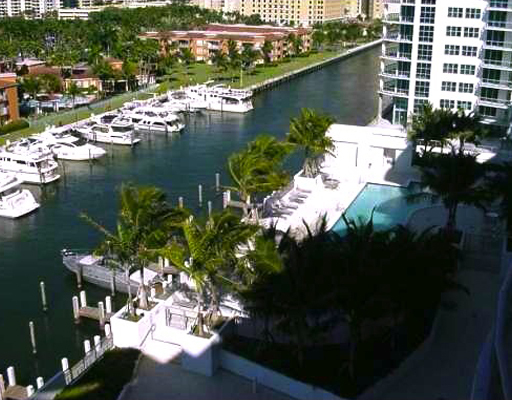 The club provides residents easy access to the waterways of Miami ideal for a day of boating. If you don’t own a boat, you will be able to charter boats, which are maintained and delivered to you in tip-top condition.